Lethal combination, Coca-Cola + deficient brushing technique …. How to make patients change their habits ?! 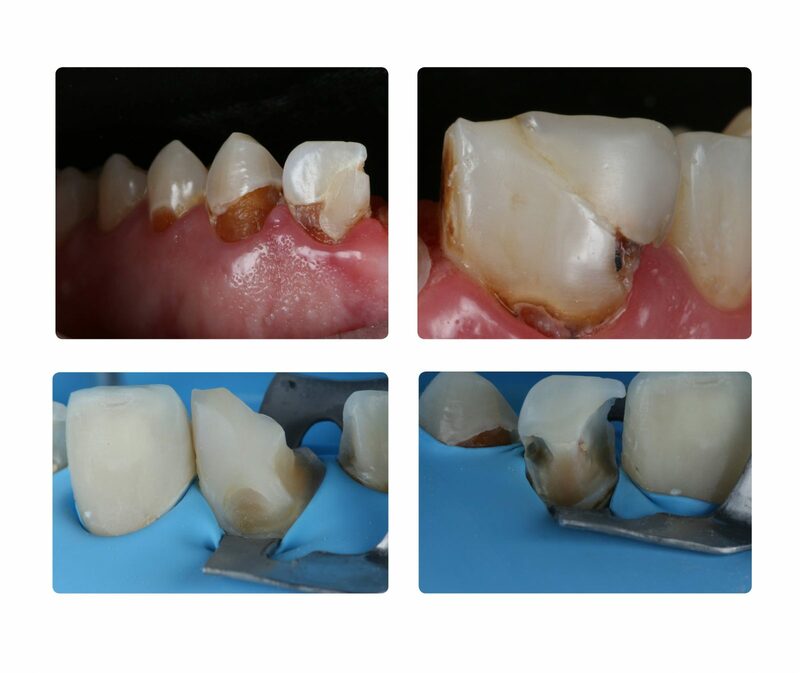 In this case I know that the restoration is not the most important, it is much more important to eliminate the harmful habit, but even so I must perform a conservative restorative therapy in this young patient. NOTE: We must be aware that all restoration is not for life, and we must give possibility to new treatments. We must not forget that prevention is much more important than any restorative technique. It is useless to restore without educating.